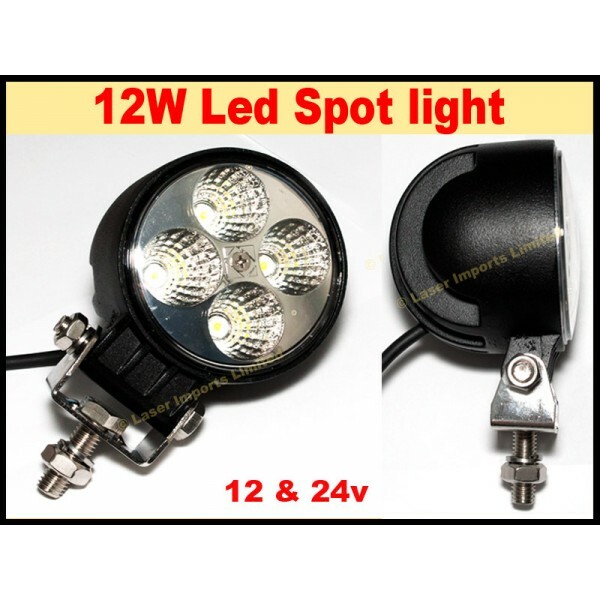 You are buying 1x 12W led deck/spot light. Can be used for a deck light, Flood light, Garden light, security light or camping light. Great for Fishing boats, sail boats and caravans and campers, trucks and van woork lights.  Voltage: Works with 12 and 24v. Swivel and tilt base with the included bracket.